CINCINNATI--(BUSINESS WIRE)--As the Super Bowl quickly approaches, millions of Americans will be gearing up to host (and attend) Game Day celebrations. And while they stock up on beloved snacks and libations, they’re forgetting that nothing can sideline a good time like the smells – and the after-effects – of the foods and drinks feasted upon during the Big Game. 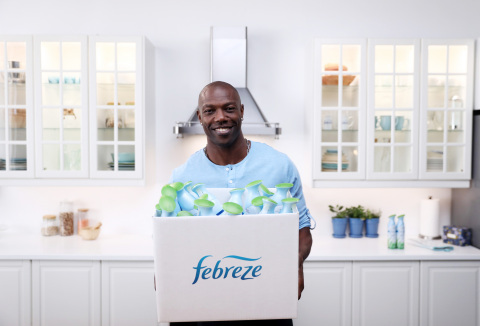 This Super Bowl season, Febreze wants to remind folks that with all the pizza, nachos, dips and drinks that are going to be served up, you CAN’T forget the odor-eliminating MVP of any party. To help spread the message that Febreze should be in everyone’s Game Day line-up, the brand has partnered with Pro Football Hall of Famer, Terrell Owens, for the second year in a row. Together, they have created a light-hearted video that shows why hosts must #PartyPrepWithFebreze, and what can happen to any festivity without Febreze on-hand. 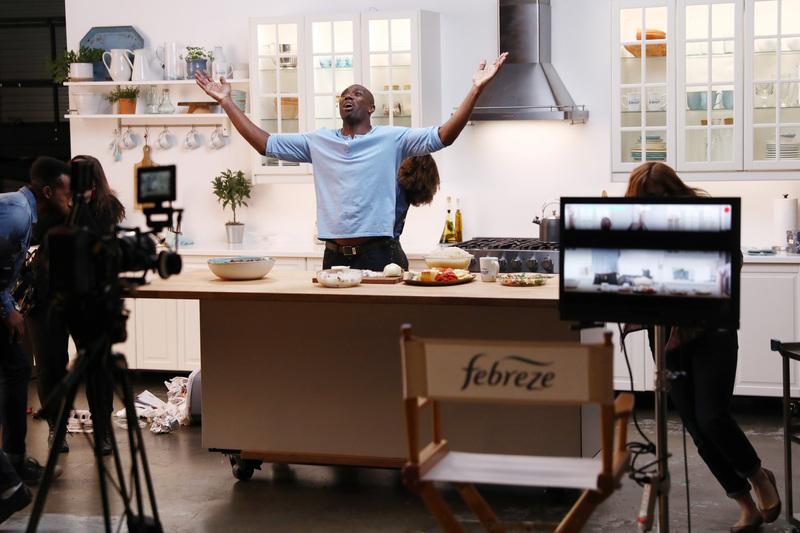 The #PartyPrepWithFebreze video, produced by Hiker, can be seen on Febreze’s YouTube page. From people eating bean dip and big bowls of chili, to the resulting trips to the bathroom, the video serves as a humorous warning for hosts to prepare themselves for the odors that are bound to intercept their Game Day celebrations. Knowing that folks will be starting to gear up for football festivities in the coming days, Febreze decided to launch the video in advance of the Super Bowl as a way to ensure that millions of Americans are ready to sack any olfactory offenses BEFORE kick-off takes place. Consumers can join in on conversations using hashtag #PartyPrepWithFebreze and by following Febreze on Facebook, Instagram and Twitter. 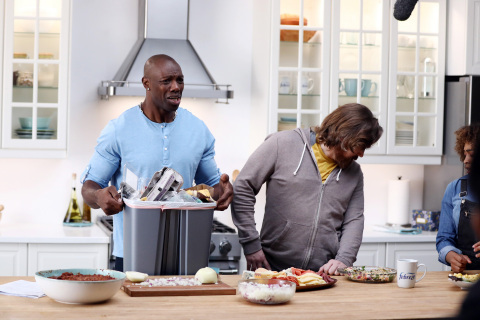 Folks can pick up Febreze AIR before their Super Bowl parties – and for any festivity they plan to be a part of - at major retailers everywhere. 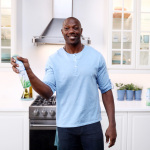 For more information on the Febreze family of products, please visit Febreze.com. 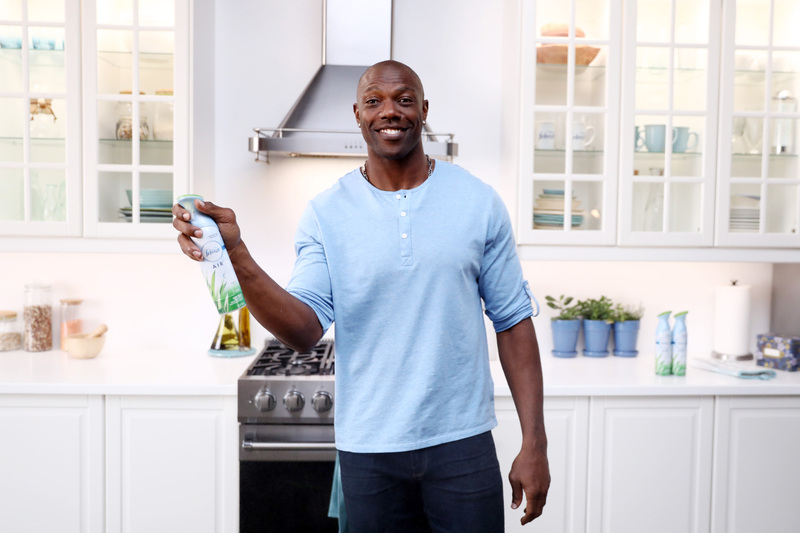 To view the #PartyPrepWithFebreze video featuring Terrell Owens, please visit https://www.youtube.com/watch?v=hNdNu7Q0UL0.